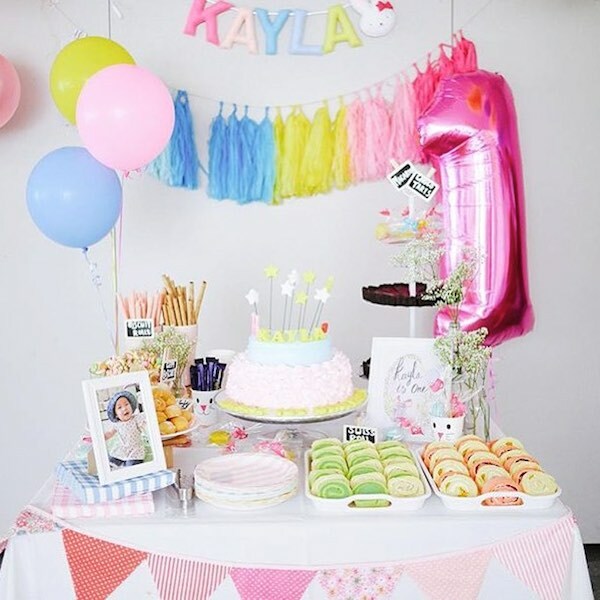 A DIY Party Inspirations Blog…celebrating life's little moments, one DIY party at a time. I’ve been feeling under the weather lately but I’m happily typing away on my laptop, thinking of all the things we’ve got planned for when Homemade Parties turns a year old in October! We’ve got a lot in the works but before I prematurely spill what we have in-store for you, let me segue to the many things we’re happy about from last month. First, we’ve now reached 3,000 followers in Instagram! Thank you for following my passion project! Second, we finally launched our online party supplies directory! I hope to curate the best suppliers for you, so that party planning becomes a breeze. You can check it out here. Lastly, we once again had a lot of eye-catching DIY party features; and the top five favourites we have below are just some of the best ones we have on the HMP feed. Visit @homemadeparties for more inspiration! 1. 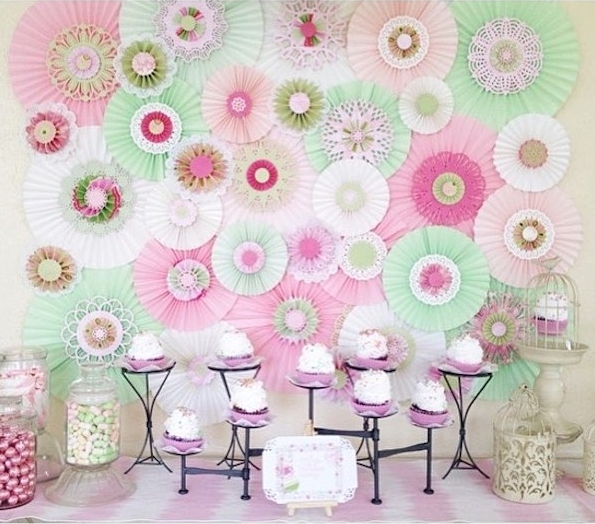 @momwithacam’s pretty pastel backdrop: What else can we say about this awemazing backdrop? Yup, you read it right, awemazing. This labor of love is so pretty it deserves its own adjective. We are in awe at mommy’s amazing DIY skills. 2. @greenteacake’s sweet set-up: So simple and yet so sweet! The balloons and tassel garland make this a fanciful dessert spread. And those floating little stars…cute! 3. 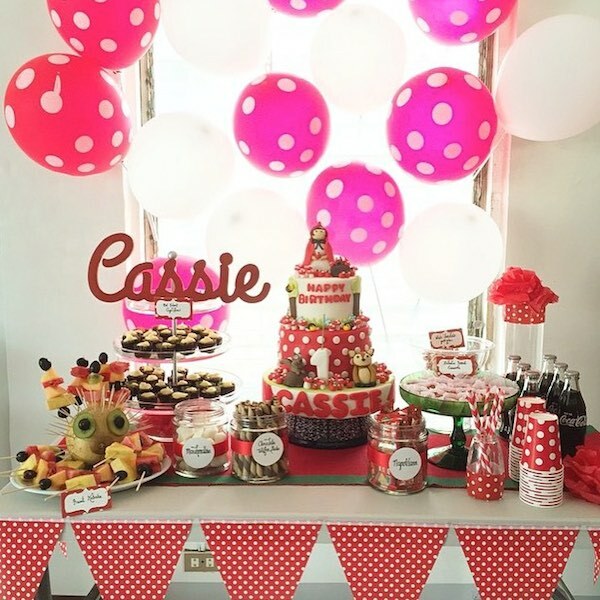 @cassieandco’s dessert bar: We all loved Mommy Micah’s spread for Cassie’s first birthday, and I’m sure you loved that wooden name just as much! What a perfect way to personalize your dessert bars. You can check out Cassie and Co.’s contact details here. 4. 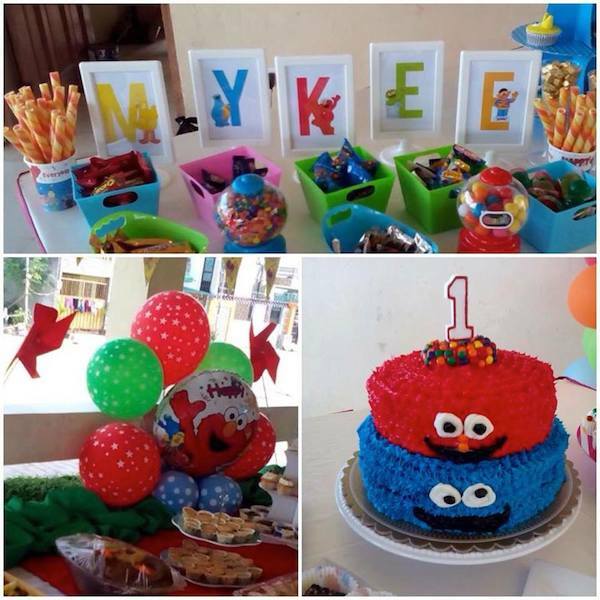 @dee_madin’s Sesame Street party: One of the Sesame Street parties we received that inspired me to come up with a Sesame Street themed week! Check out the printables we gathered for you here. 5. @littlemisshelper’s shabby chic party: I was thinking of what to write about this, but decided to share what mommy said instead. It pretty much summarises what every DIY mom feels! Do you love to throw DIY parties just like us? Join our Instagram and Facebook communities for daily DIY party inspirations. Use the hashtag #homemadeparties to share your own party. Looking forward to seeing one of your parties here next month! ***In case you’re new to the blog, HMP’s Monthly Round-ups feature the most “liked” DIY parties from our Instagram and Facebook feeds combined. Brands That Party with Us! Check out our Supplier Directory! Enter your email address to subscribe to Homemade Parties and receive notifications of new posts by email. Hi there! 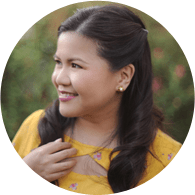 I’m Monica and welcome to Homemade Parties, a DIY party inspirations blog. Come join me in my passion project and let's celebrate life's little moments, one DIY party at a time!